ROACH, a five member band from Okinawa, has a unique sound that mixes heavy rock with traditional Japanese vocal melodies. 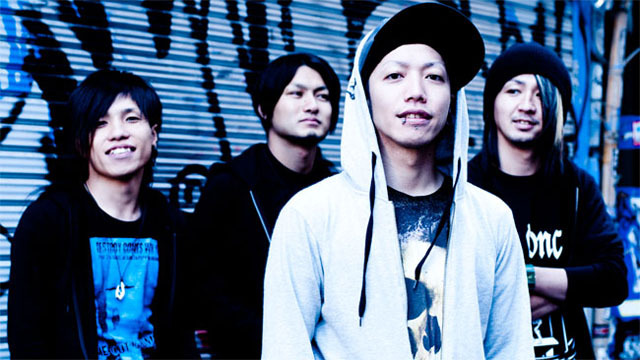 Even with the unique vocal technique, their lyrics are a mix of Japanese and English and when the English lyrics are sung, they are actually usually growled, making the sound more aggressive. With two guitarists, they’re able to create original sounds alongside regular chords. This band doesn’t have a certain theme as far as fashion is concerned; they’re laid-back and showing their true colors through their music. Despite their youth, they’ve already performed alongside many well-known bands and have begun to build quite a reputation not only in Japan for being an amazing group, but overseas as well.